I started buying seeds a few months ago. We’d moved into a house next to Totara Park with native trees, native birds and loads of sun, so it only seemed logical to put in a decent garden. Being a stay-at-home-mum and on one income also meant a desire to save money by growing some veges and herbs. I need to mention, I’m new to this thing called gardening. I know nothing! Hence came the research. Okay, so companion planting is important, which means certain kinds of flowers needed to be planted as well. More seeds. Then there are medicinal plants (and I’m all for trying natural first when it comes to remedies)… More seeds. I’ve purchased so many seeds now, and done so much research that my dreams consist of seedlings, watering, digging, weeding and of course, harvesting and eating. One of the things I was most looking forward to eating this summer was tomatoes (you know, the kinds of tomatoes that actually taste like tomatoes – none of this rubbish you buy from the supermarkets that taste like water). So I patiently waited for winter to be over and done with, then waited a little longer to be sure, then I planted two very yummy sounding tomato seedlings. Two weeks later, a cold front swept over New Zealand and delivered a beautiful but unwelcome Spring frost! 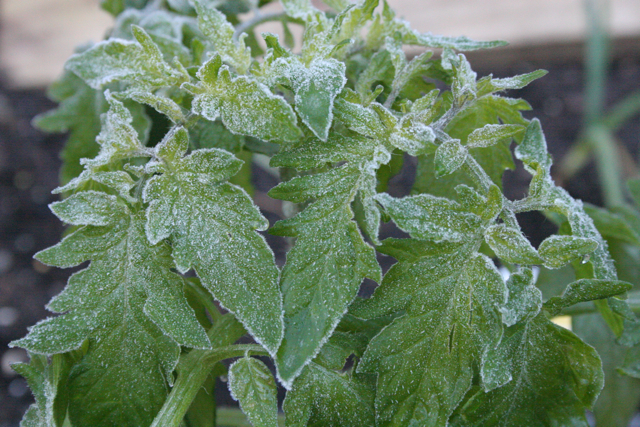 Tomato plants (let alone seedlings) don’t like frost. The frost was all over every single leaf. By the time I went out to investigate the damage, the plant was already dying. 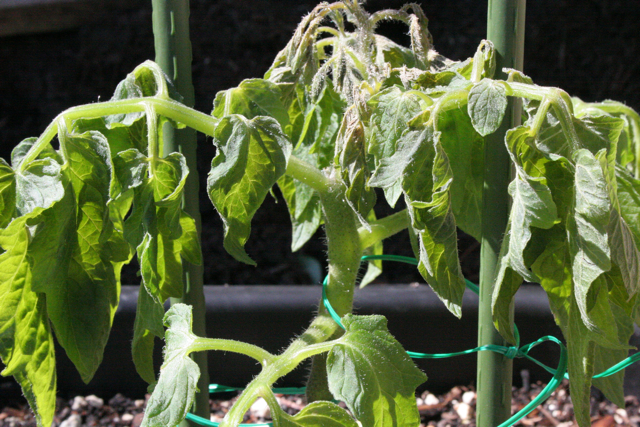 More research: How to save tomato seedlings after a frost? The answer? Not the answer I was looking for. However, it seems there might be hope. 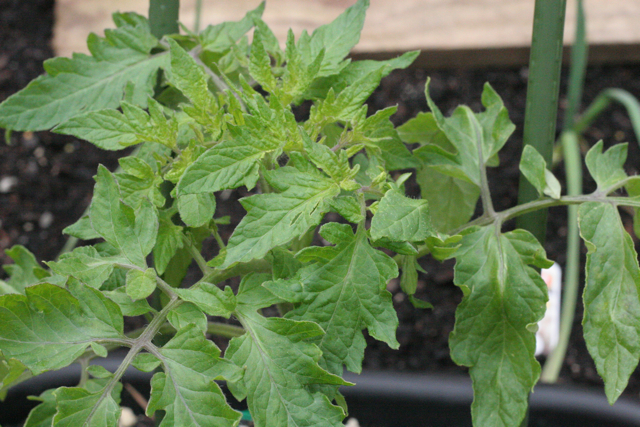 One blogger left a “dead” tomato plant in the ground and a couple weeks later it started to sprout again. So I’m going to do a wait and see, rather than pull out and start again. I figure it’ll save me a few bucks – and buck-saving is imperative right now. I’ve got some heirloom tomato seeds arriving any day, so at least I’ll have a back-up plan. Either way, I’m gonna be eating tomato-tasting-tomatoes this summer!